Once your horse understands an exercise, it’s important to move on. 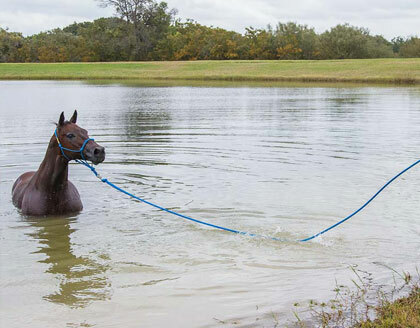 There’s nothing horses hate more than being forced to do the same exercise every single day. Humans are the same. Imagine if when you were in school your teacher never got past teaching you the alphabet.